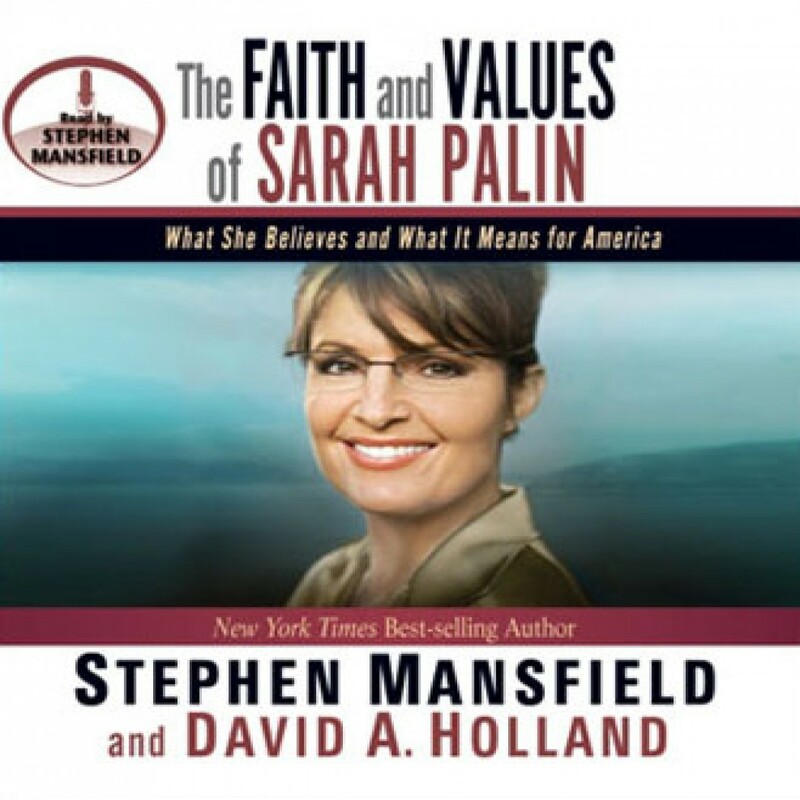 The Faith and Values of Sarah Palin by Stephen Mansfield & David A. Holland Audiobook Download - Christian audiobooks. Try us free. From the moment she joined John McCain on the Republican ticket in 2008, Sarah Palin has stirred a firestorm of emotion rarely seen in American politics. These passions arise from critical fault lines she exposes in our country, fissures that reveal much about who we are and where we are heading as a nation. The Faith and Values of Sarah Palin examines these critical divisions, looking at them through the lens of Palin’s life and faith.